People wanting a credit card to help with debt consolidation can apply for a balance transfer credit card. This card can help consolidate debt for multiple credit card balances, and is built specifically to consolidate high interest rate debt. People transfer a debt amount to their balance transfer credit card with a lower rate. This, in turn saves on interest. The balance transfer credit card allows people to consolidate multiple debts into one. 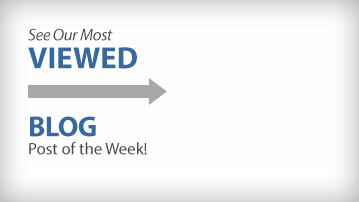 This option is ideal for people who are running out of credit, and have high interest rates they would like to reduce. It is a way for people to pay off debt quickly and avoid finance charges. 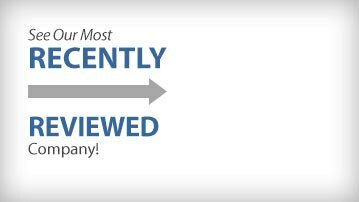 Consumers should note that in order to qualify for the lowest interest rates and fees, it is essential to have a good credit score. It is also best to transfer the high interest rates first. Many companies who offer the balance transfer credit card advertise zero-percent balance, or low interest balance transfers. While the zero-percent introductory period doesn’t last forever, some companies offer this rate for as long as 21 months. The balance transfer credit card allows people to pay off multiple debts with one card, ultimately achieving consolidation easier, and without having to enter an actual consolidation program. People with good credit could qualify for low interest rates, saving hundreds of dollars in interest. The card can be a great debt management tool, and allows people to really drill down on paying the principal balance. In some cases, people can use a balance transfer credit card to pay off their debt in as quick as nine to12 months. Most consolidation programs tackle multiple kinds of debt, while a balance transfer card only handles credit card debt. Even though many balance transfer credit cards advertise zero percent or low interest on balance transfers for a certain amount of time, this introductory period doesn’t last forever. The interest rate will rise after that. People should also watch out for yearly fees, and common balance transfer fees — which are usually a percentage of the transferred amount. Additionally, good credit history is often required to qualify and apply for a balance transfer credit card. There is not as much structure in the card as with a debt consolidation program, and the interest rates are known to sometimes increase before balances are paid off. People with high interest rates looking to consolidate debt could likely find relief in a balance transfer credit card. 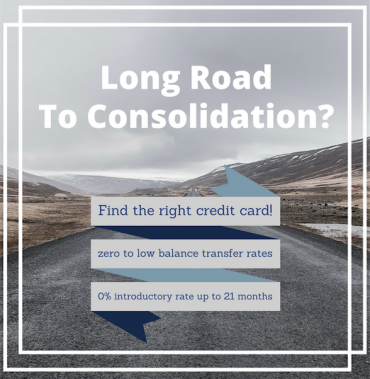 It is always important to weigh the pros and cons when considering which consolidation direction to go; overall the balance transfer credit card could potentially save borrowers hundreds of dollars in interest, and resolve debt quicker than many debt consolidation programs.